The GE Logiq 500 and the GE Logiq 500 Pro ultrasound machines feature excellent image quality, is easy to use and offers advanced applications because it has been designed to address the needs that have been formerly neglected by the industry. 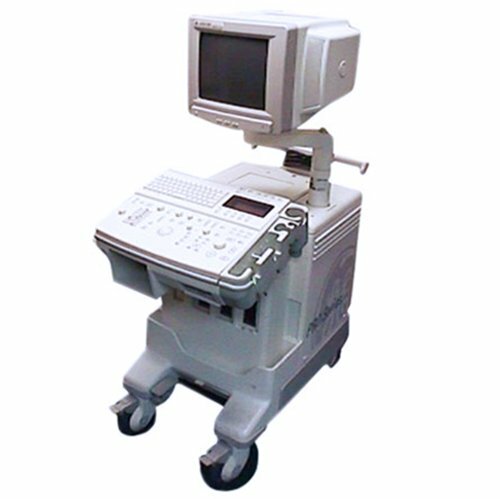 GE’s Logiq 500/500 Pro ultrasound system uses a digital beamformer with parallel processing, which provides real-time mode and the simultaneous display of 2D color mode and Spectral Doppler. The system has a variety of other technologies in use including, automatic tissue optimization with one touch imaging and can be used in a variety of applications.